So you’ve decided on vinyl windows – good choice. Vinyl windows combine a perfect mix of energy efficiency, affordable pricing and durability. Oh, and new vinyl windows are going to look great as well. When most people are buying vinyl windows, they’re not necessarily thinking about how their windows were made, what went into the process of manufacturing or the coatings on the window glass. 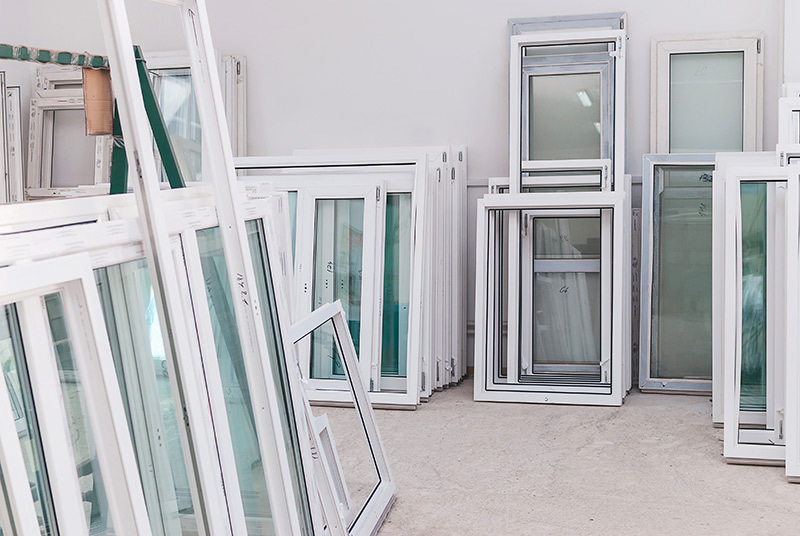 Most are looking for a quality window at a great price that is going to help lower their heating and cooling bills. In this article, we’re going to go over the ins and outs of vinyl replacement windows. From the manufacturing process to create the vinyl window frame and coloring to the facts behind the energy-efficient glass and construction of vinyl windows. One important fact to remember is that not all vinyl is the same. Vinyl in windows is either new (it is called “virgin vinyl”) or re-ground vinyl which has been recycled. Both virgin vinyl and recycled vinyl windows are practically maintenance-free. That’s a great feature if you don’t want to worry about the upkeep of your windows over time. One feature of vinyl replacement windows that contributes to their durability is the fact that the color is “baked in” right at the factory. There’s no painting or staining that can diminish and fade over time. The color is built into the window. Most top-tier vinyl window manufacturers produce windows made of pure, virgin vinyl that is thicker and heavier than lower grades of vinyl windows. The thickness of the vinyl makes a difference since the window itself will be more rigid and stronger over time than cheaper vinyl windows built with thin vinyl wall construction. Most quality vinyl windows also have steel reinforcements in the frame of the window at key stress points so that they can’t bend or warp. Any reputable window manufacturer also builds windows to get the government’s Energy Star designation. Vinyl windows are a great choice if you want to save money on your heating and cooling bills over time. Many vinyl windows are made with two or three panes of glass (dual pane or triple pane) designed to create an additional insulation barrier to heat and cold. 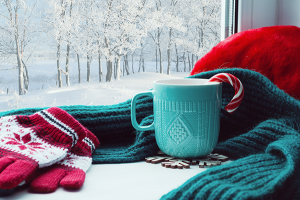 If you live in a cold weather climate, like Chicago during the winter, you can save quite a bit of money during the course of a year in saved energy bill costs. 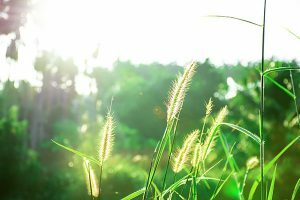 Don’t forget about the summertime as well – a good vinyl window will help keep the UV rays out, keeping your house cooler. Do Vinyl Replacement Windows Increase the Value of a Home? The short answer is yes, vinyl windows will improve the value of your home. 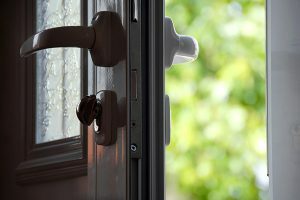 Look at it from a standpoint of a potential buyer – would you rather buy a home with 20 year old windows or one with brand new replacement windows? Also, from a seller’s perspective – wouldn’t new windows differentiate your home from the competition in your neighborhood? On a national level, vinyl replacement windows make for a great investment. In a recent cost vs. value analysis done by Remodeling you can recoup up to 66.6% of the costs of vinyl replacement windows if you live in and around Chicago. Vinyl Window Installation – Who Installs Your Windows? Vinyl windows are energy efficient, beautiful and very functional – unless you’ve got them installed wrong. A vinyl window is only as good as its installation. Oftentimes, consumers looking for window replacement pay too much attention to the windows themselves and then forget all about the most important part. Vinyl window installation isn’t easy and you will need professional window installers to allow your window to give you the results you want. Improperly installed vinyl windows can let in drafts, be very difficult to open and close and look bad on your house. Careful attention should be paid to who will be performing the window installation on your home. 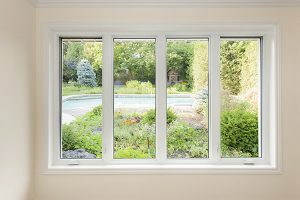 You may be wondering what the cost of replacing windows in your home with vinyl windows will be. Ultimately, the cost of a good vinyl replacement window can vary. What is needed for an ethical price quote on vinyl windows is a measurement of the existing window openings in your home. Most good vinyl windows that will end up saving you money in the long run are custom made to tightly fit your existing window openings. For the best vinyl windows, you won’t be able to find “standard” sizes or a cookie-cutter approach. Each window is custom made in a factory then delivered and installed on your home. When considering vinyl windows and your budget, you’re making a smart choice. Vinyl windows are typically less expensive than wood windows yet they provide as good if not better insulation and energy-savings. Another thing to consider is that your vinyl window replacement is an investment. Over time, your new vinyl windows will pay for themselves and help you recoup the costs involved in buying them. Are Vinyl Windows Right for Your Home? Vinyl replacement windows may be the perfect fit for your home in Chicago if you’re looking for high-quality windows that are energy-efficient and will make your home more beautiful while saving you money. Vinyl windows are among the most popular windows sold today for good reason. Homeowners love the balance between quality, price and energy-efficiency they can get from the best vinyl windows. If you’re considering vinyl window replacement in Chicago, give Feldco a call or get started on a free quote online right now.